No Direct China Trains? These 3 Solutions Can Help You Out! 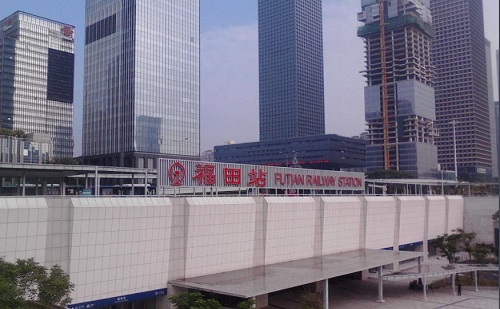 Futian Railway Station is in Futian District, which is on the Shenzhen / Hong Kong border. 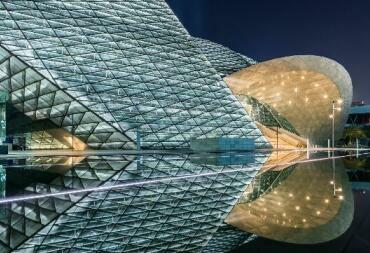 It’s located entirely underground and is the largest underground station in Asia. Futian Railway Station connects Hong Kong, Shenzhen, and Guangzhou through the high-speed railway, which enables passengers to have a 35-minute ride to Guangzhou and a 14-minute ride to Hong Kong. 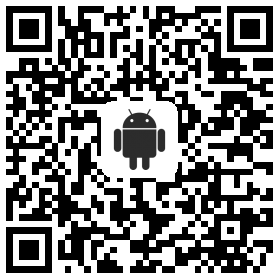 Check online Chinese map by using our China Train Booking app. Futian–Hong Kong: Over 40 high-speed trains run from Futian to Hong Kong West Kowloon Railway Station each day. The journey takes about 14 minutes and costs 68 yuan per second-class seat. Futian–Guangzhou: Fourteen high-speed trains run each day from Futian to Guangzhou South Railway Station. 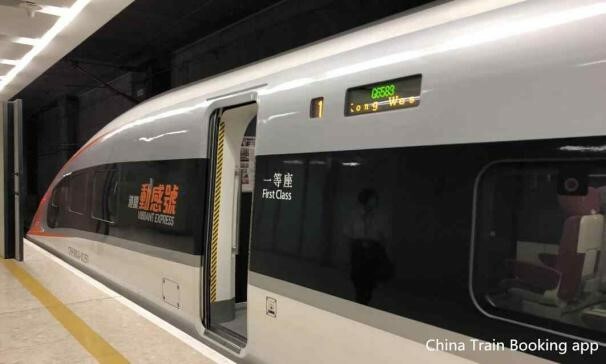 The journey takes about 50 minutes and costs about 82 yuan per second-class ticket. Futian–Beijing: There is only one high-speed train in service from Futian to Beijing West Railway Station. The journey takes about 11½ hours and costs 944.5 yuan for a second-class seat ticket. Futian–Changsha: There are two high-speed trains operating from Futian to Changsha South Railway Station daily. It takes about 3½ hours and costs about 397 yuan for a second-class ticket. Futian–Shanghai: There are no direct trains from Futian to Shanghai, but you can transfer at Shenzhen North Railway Station. 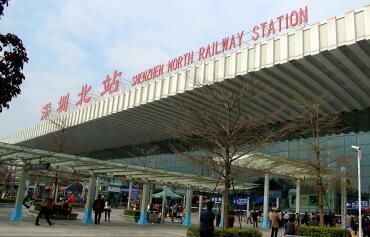 There are 10 high-speed trains from Shenzhen North to Shanghai Hongqiao Railway Station. It takes about 12 hours and costs about 568 yuan for a second-class ticket. >>> Check online train schedules and book your tickets now! Futian Railway Station consists of three basement levels. Passengers can find three entrances on the ground floor, which lead directly to floor B2 (the waiting hall floor). If you have already collected your paper ticket(s), please enter the station and go straight to the waiting hall on B2 to have a security check and wait for the departure. If you need to collect your paper ticket(s), please take your passport(s) and go to B1 to collect the paper ticket(s) you’ve booked online. Then go to B2 to have a security check and wait for the departure. The bus system is very modern and advanced in Shenzhen. Passengers can take a bus from the east side of B1. Taxi stands are located on B1 at Futian Railway Station. To leave the station by taxi, please follow the signs to get there. When arriving by taxi at Futian Railway Station, passengers will be dropped off at Civil Square. If you want to leave by subway from Futian Railway Station, you can go to B1 and take a subway train. 1. Take Metro Line 2 at Futian Railway Station and get off after one stop at Civic Center Station (市民中心). 2. Take an internal transfer at Metro Line 4 and get off after six stops at Shenzhen North Railway Station (leave from Exit D). This journey takes about 27 minutes and costs 4 yuan. >>> By taxi: The journey takes 19 minutes and costs about 43 yuan. Take Metro Line 11 at Futian Railway Station and get off at Shenzhen Bao’an International Airport. The duration is about 1 hour and it costs 7 yuan. 1. Take bus 101/223/113 at Television Building Station and get off after five stops at Shenzhen Airlines Building Station. 2. 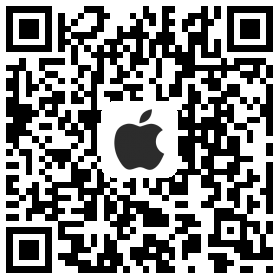 Transfer to airport shuttle bus 330 and get off at Shenzhen Bao’an International Airport. The journey takes 1 hour 15 minutes costs about 22 yuan. >>>By taxi: The journey takes half an hour and costs about 100 yuan. 2. Take an internal transfer at Metro Line 4 and get off after three stops at Futian Checkpoint Station. >>>By taxi: The journey takes 13 minutes and costs about 19 yuan. 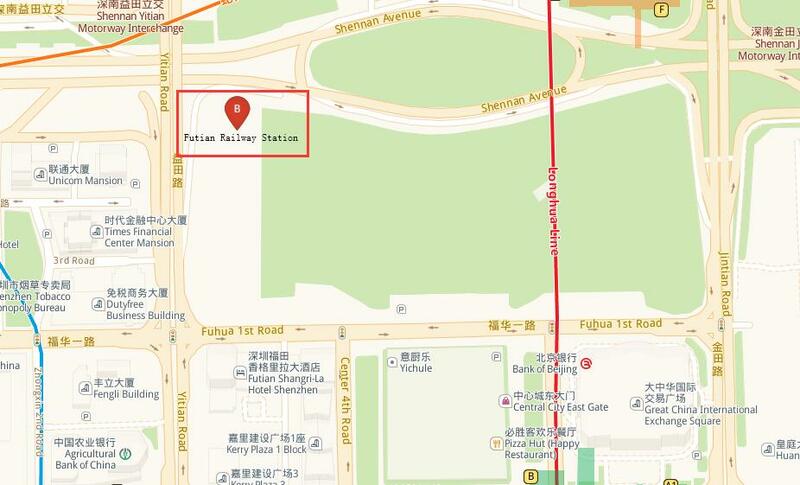 Take Metro Line 3 at Futian Railway Station and get off at Children’s Palace (少年宫) Station (leave from Exit A2). This journey takes about 30 minutes and costs 4 yuan. >>>By taxi: The journey takes 20 minutes and costs about 12 yuan. If you want to know how to book Chinese train tickets, please read How to Buy a Chinese Train Ticket. 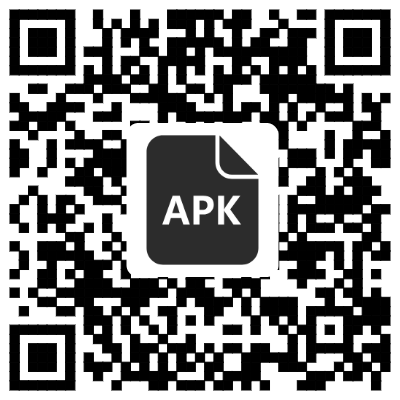 You can use our China Train Booking app to search for trains, learn about China train types, see the train schedules, and view the online map. Our trip advisors are always ready to help you. The Smart & Fast way to Secure Your Seat! © Since 1998, China Highlights — Discovery Your Way!